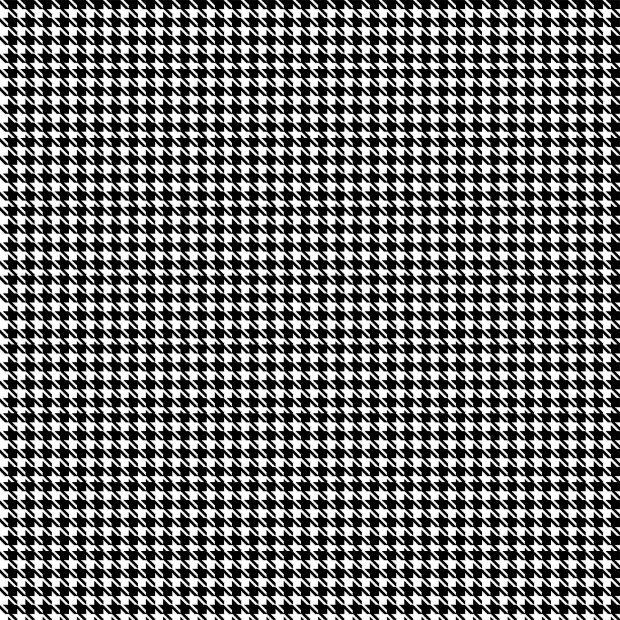 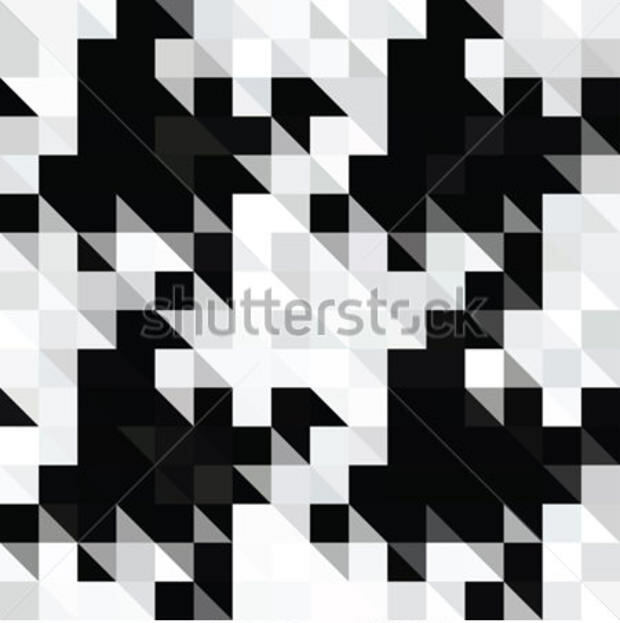 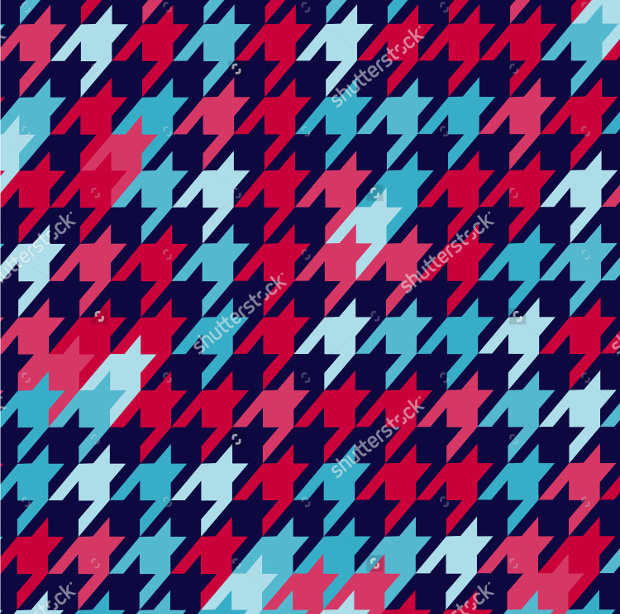 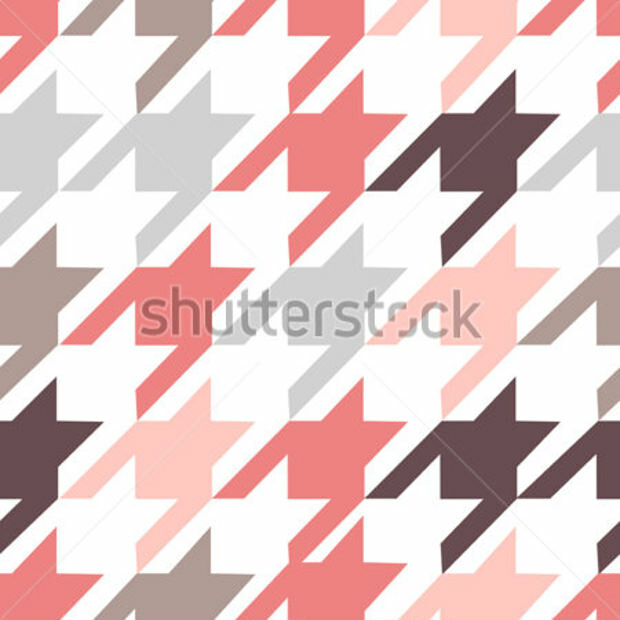 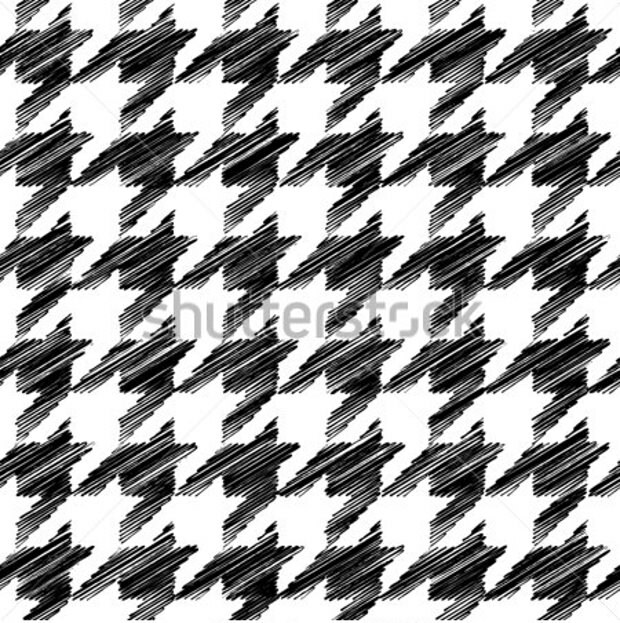 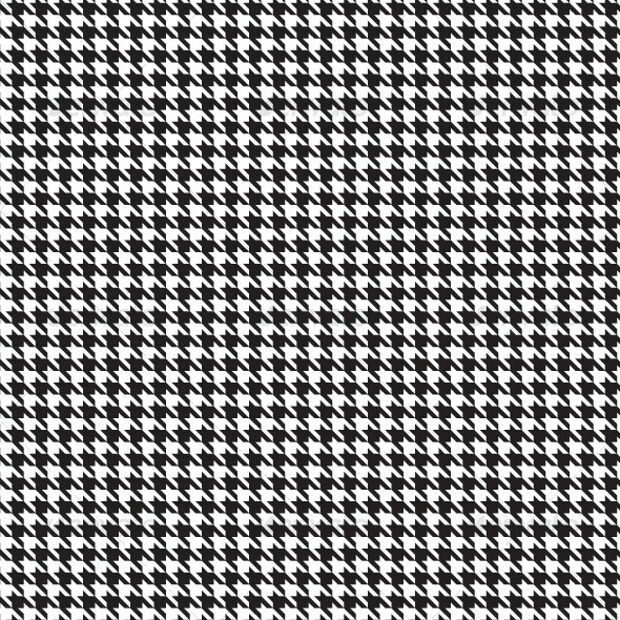 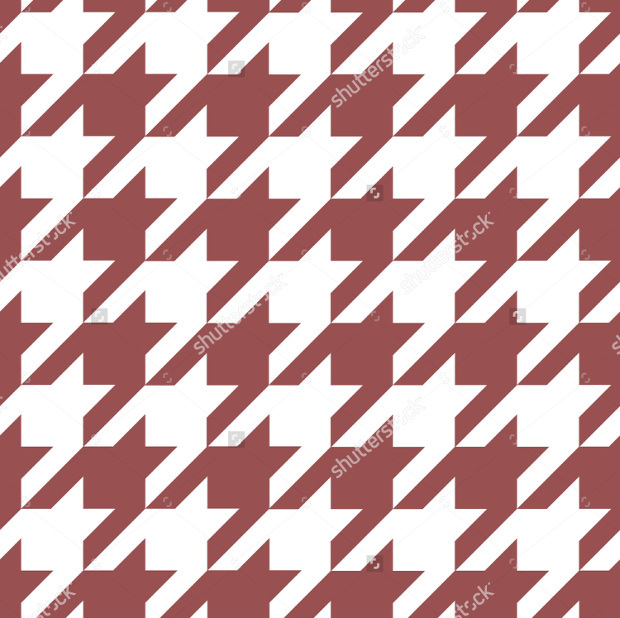 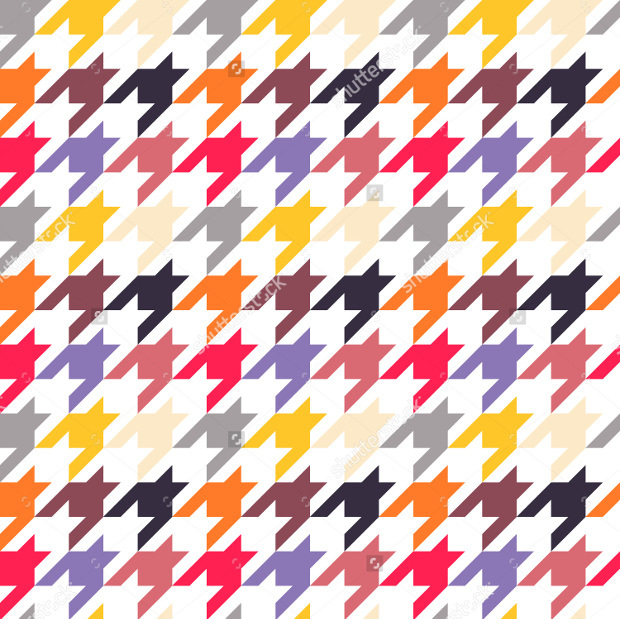 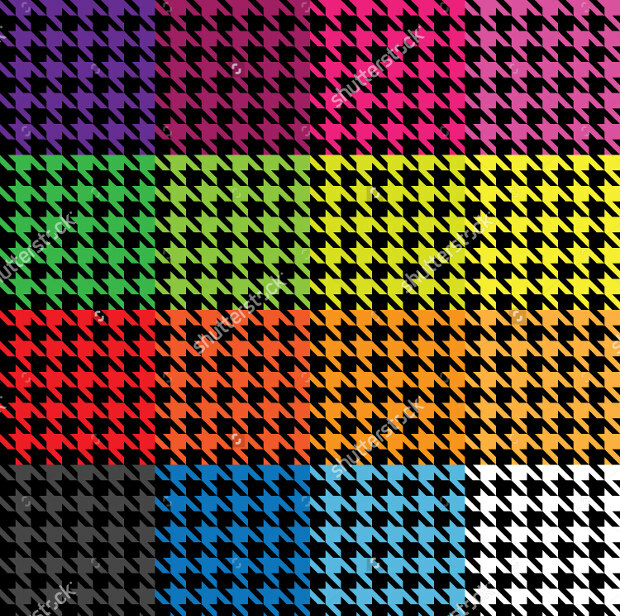 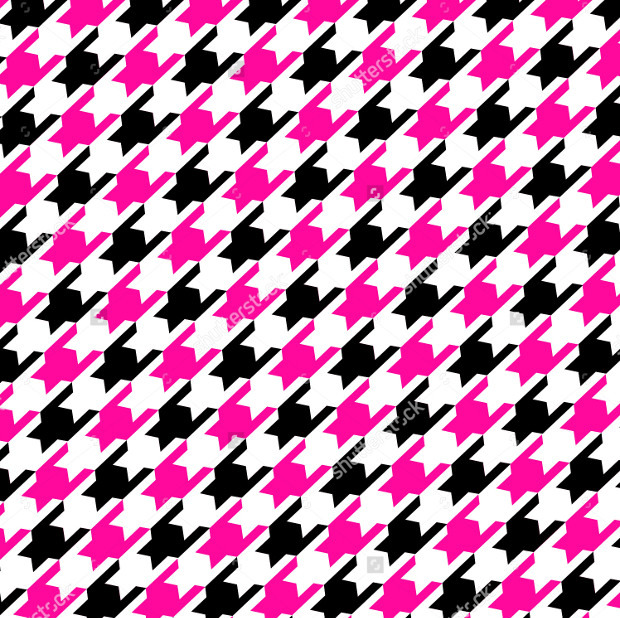 Use the houndstooth pattern to add an unusual texture to your websites that will make it attractive and eye- catchy. 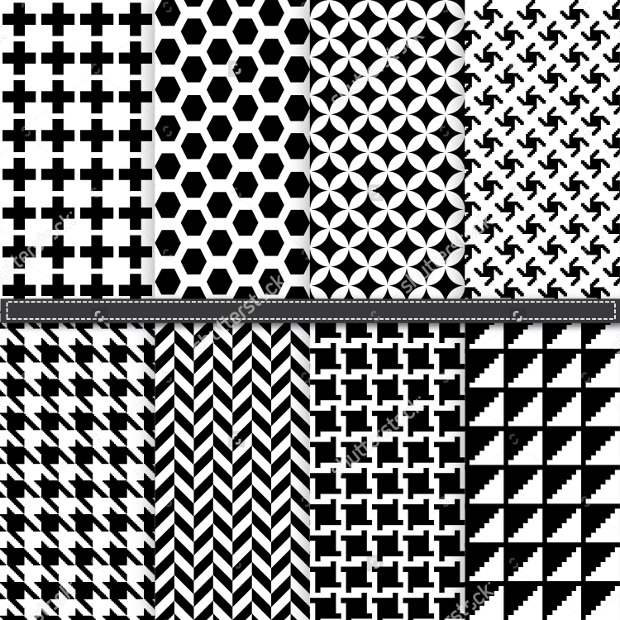 These Photoshop patterns create an intriguing illusion with its extraordinary stance that will swiftly drag every eye towards it. 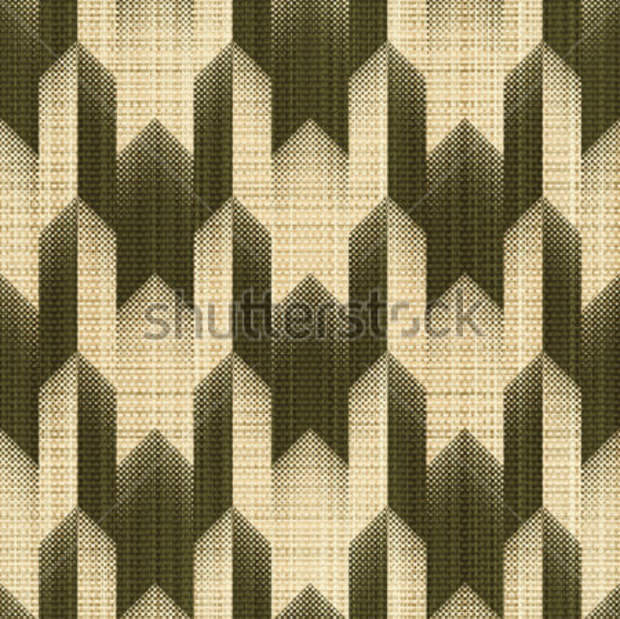 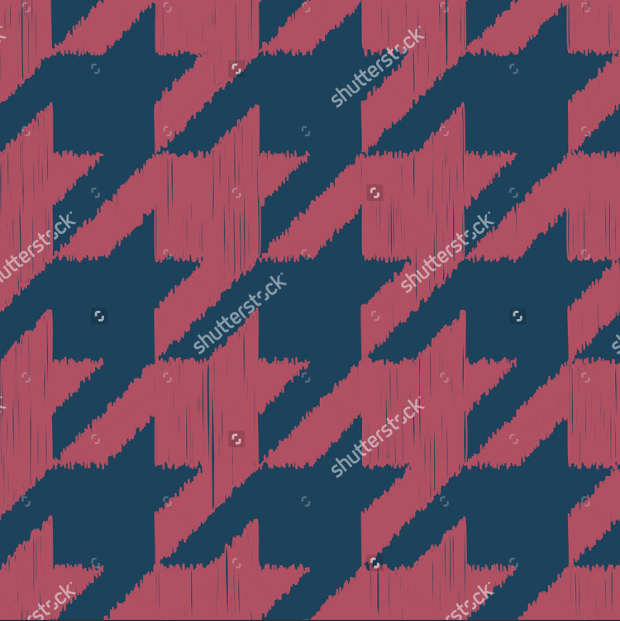 You can use these patterns as the background of flyers, banners, menu cards, posters, etc it will leave a long lasting effect on the viewer. 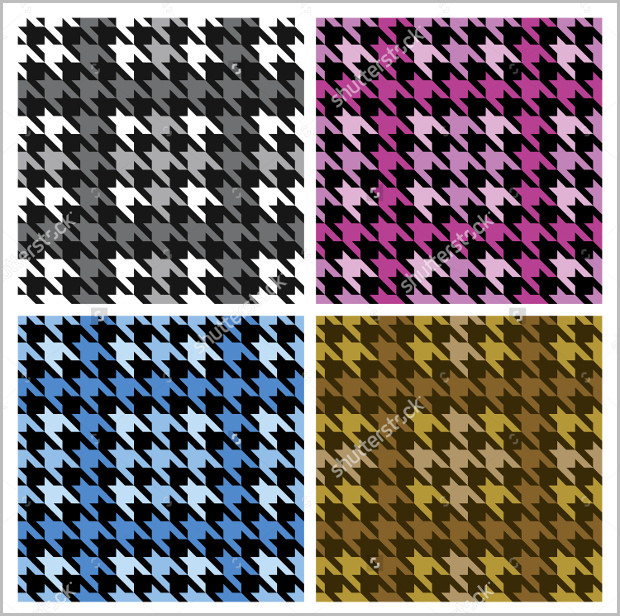 Check out, our elite collection that holds exciting surprise of houndstooth patterns just for you! 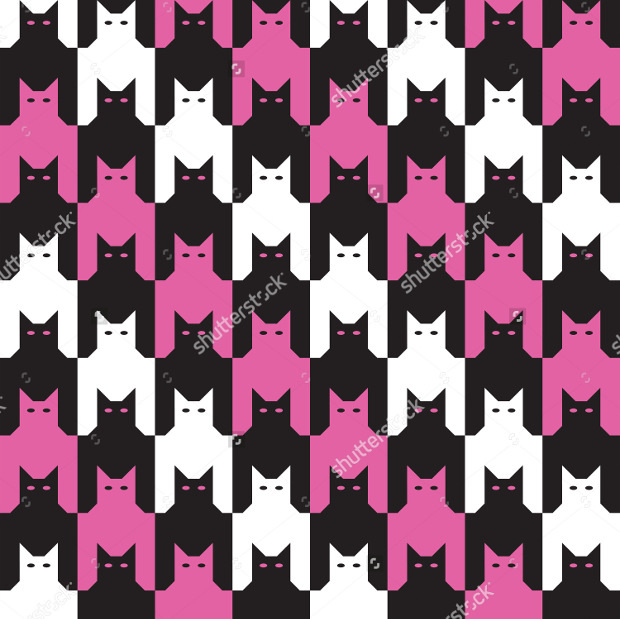 From a black and white combination to other lovely colour combination such as red and white, green and purple, these PAT patterns are obtainable in a range of colours, so you’ll never be out of options. 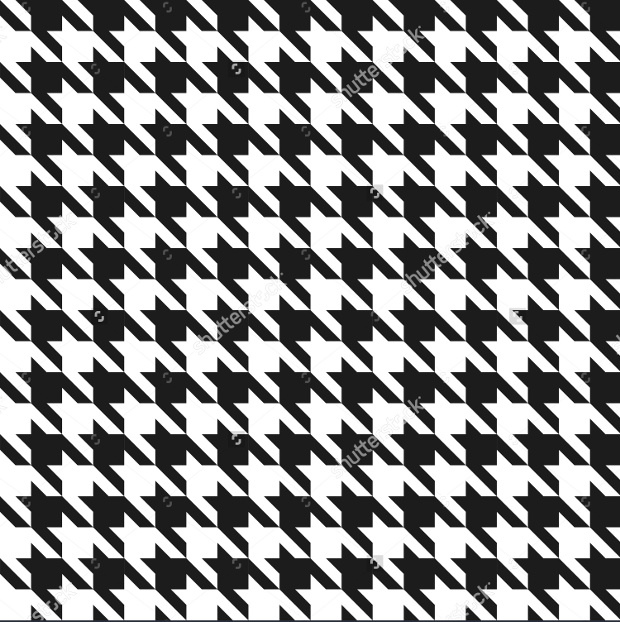 In fact, the houndstooth patterns display different forms, shape and texture, making them different and better than the rest. 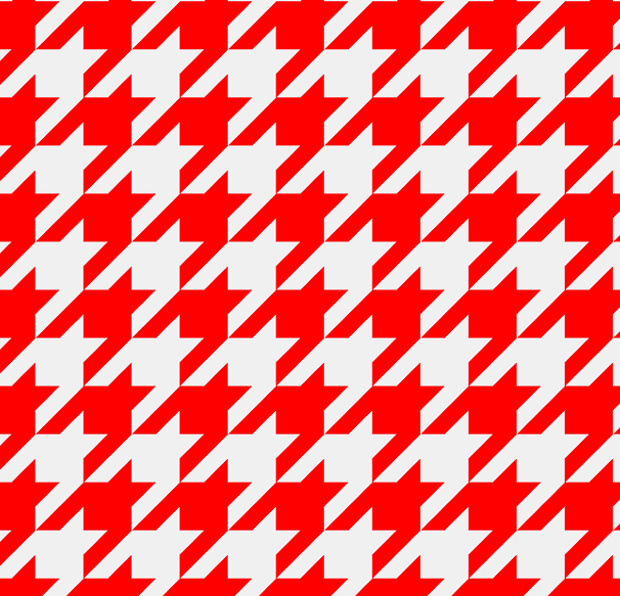 Use them to make your design or layout look different from the crowd. 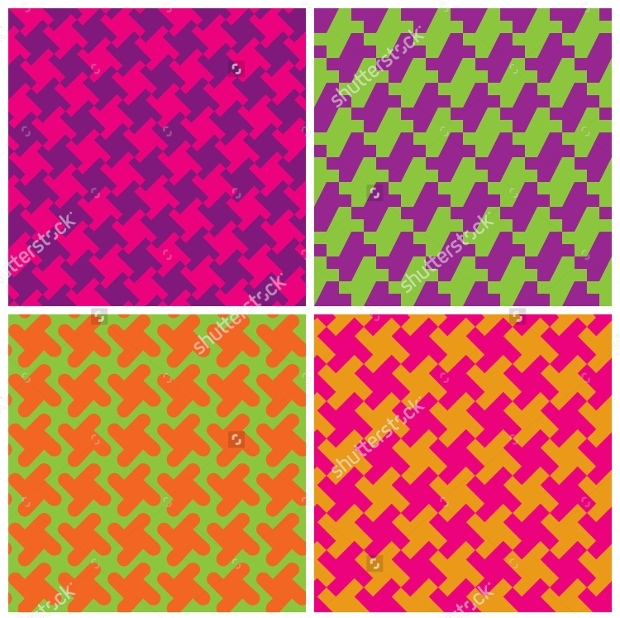 Download the alluring patterns for game level designing as it can be used to show various phases and stages of the game. 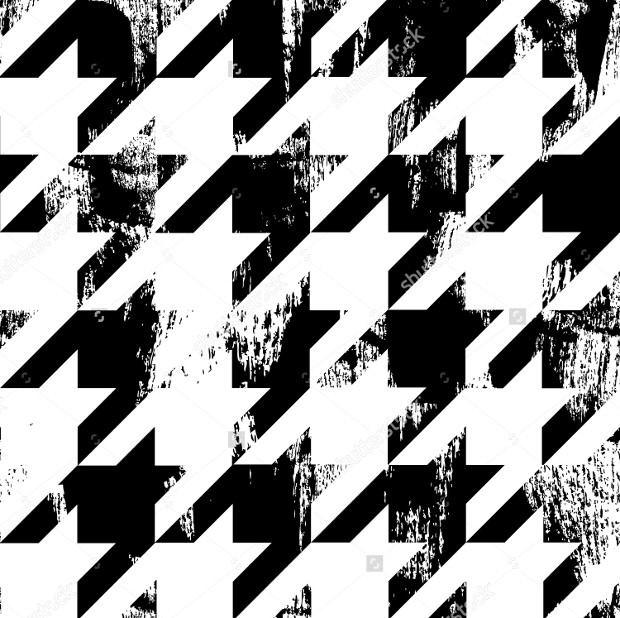 The edgy effect of these patterns can transform the entire appearance of artwork in an interesting manner. 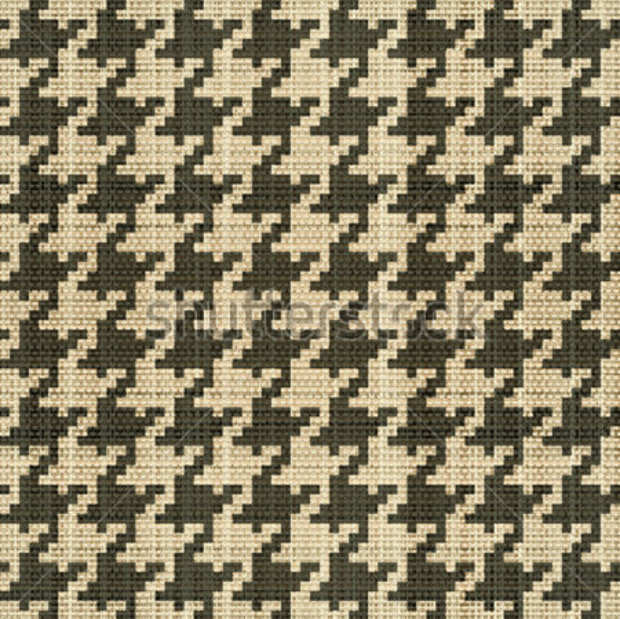 The houndstooth patterns with tiny designs are the perfect one for websites as it brings the content imprinted on it in the limelight. 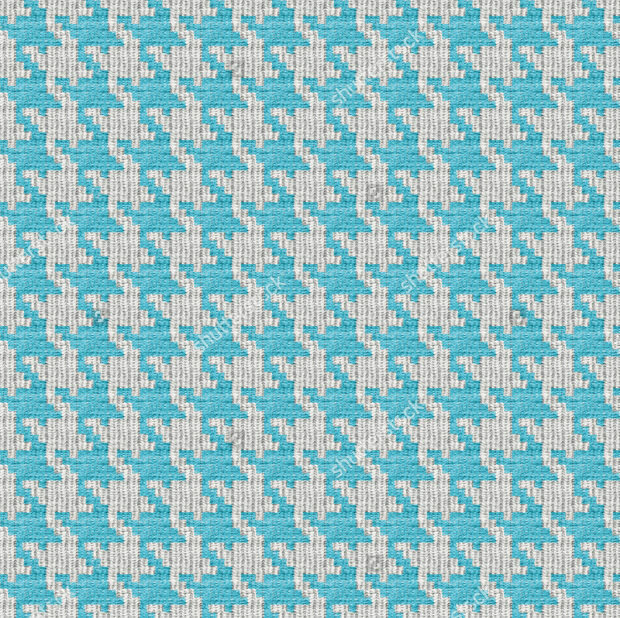 For catalogue, website, brochures or posters related to clothing, these high-quality patterns are a perfect fit, after all, it can present the concept brilliantly to the audience. 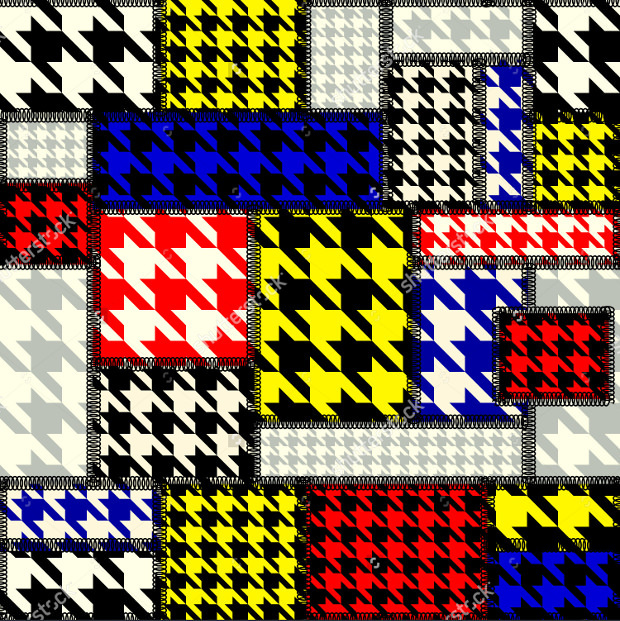 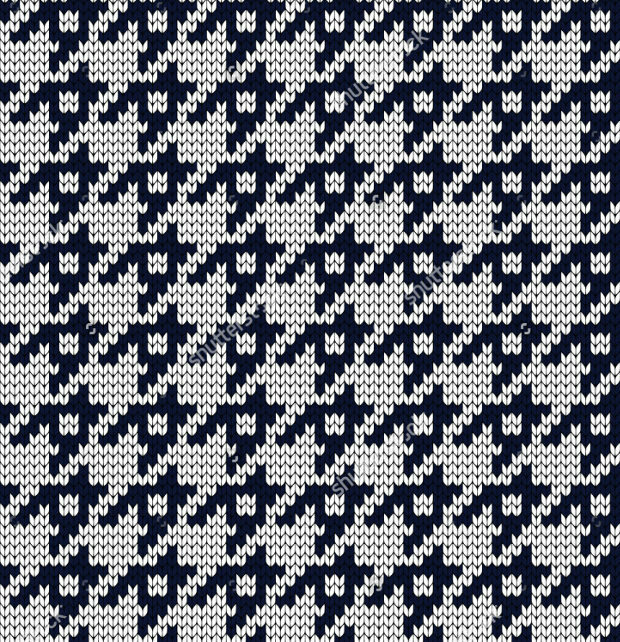 You can download any of the amazing and attractive houndstooth patterns for free today!